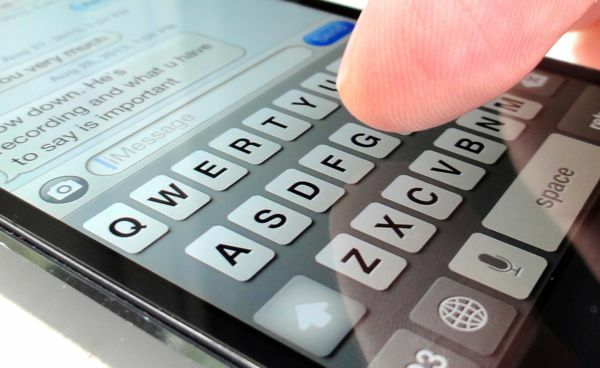 Had enough of those “click, clickity-click click” sounds whenever you type on the iPhone’s (or iPad’s) touchscreen keypad? Personally, all those clicks start to drive me a little batty after a text message or two. One quick solution is to silence your iOS device by flicking the “mute” switch just above the volume controls, but doing so muzzles all your system and app sounds, not just the keyboard. 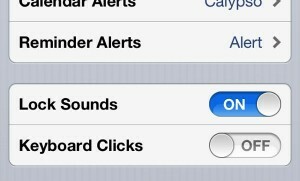 You can silence the keyboard on your iOS device by tweaking a single setting. Luckily, there’s a simple setting that’ll keep the iPhone’s (or, again, the iPad’s) keypad quiet without silencing your entire handset in the process. Now, go ahead and tap out a new text or email message—and when you do, you’ll hear nothing but the sweet sound of silence. Still have questions? Post ’em below, or send me an email. Looking for more iPhone tips? Click here, or click here for help with your iPad.